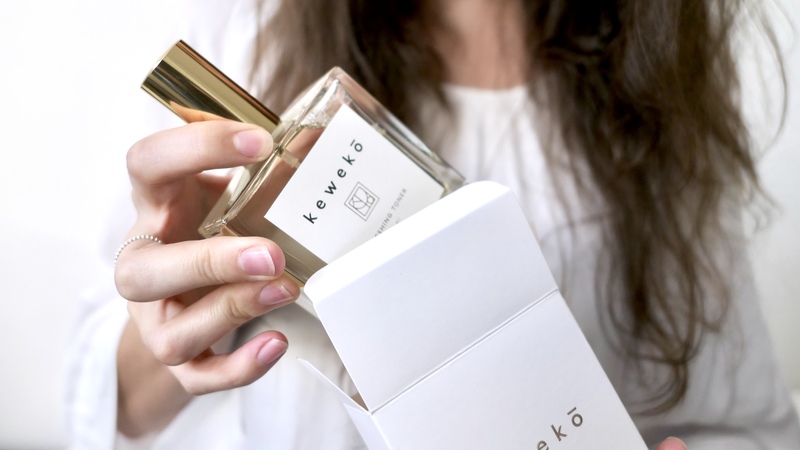 I recently had the chance to try out some beautiful KEWEKŌ products (review coming soon! ), and even had the opportunity to ask the founder a few questions about her stunning skincare collection. 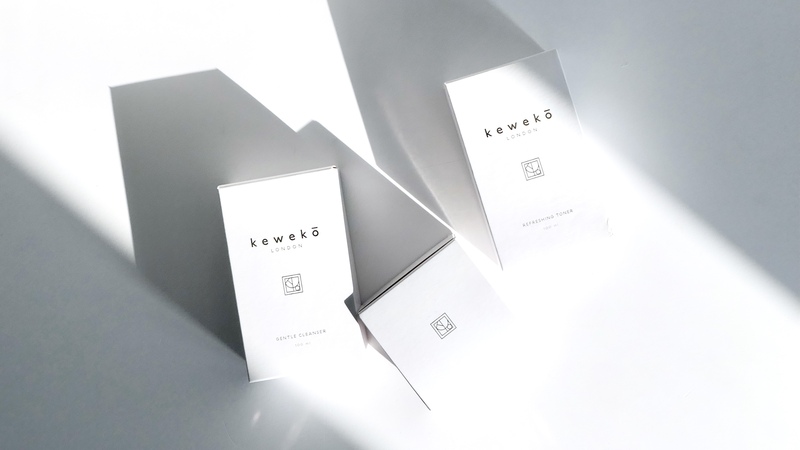 KEWEKŌ Skincare is a range of COSMOS Certified skincare suitable for both men and women. 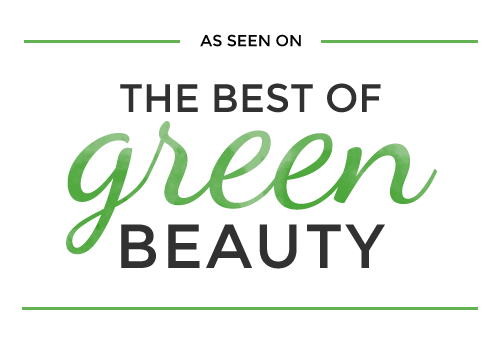 They have placed a great emphasis on developing sustainable, all natural, and of course, functional skincare line. The products contain COSMOS Certified organic and natural ingredients which have all been carefully and sustainably sourced. Their eco-friendly glass bottles and pots can easily be recycled or reused as you see fit, and the glass does not react to the products within (unlike plastic). Where did the name KEWEKŌ come from? It’s a combination of the first two letters of my first name and my parents’ surnames. 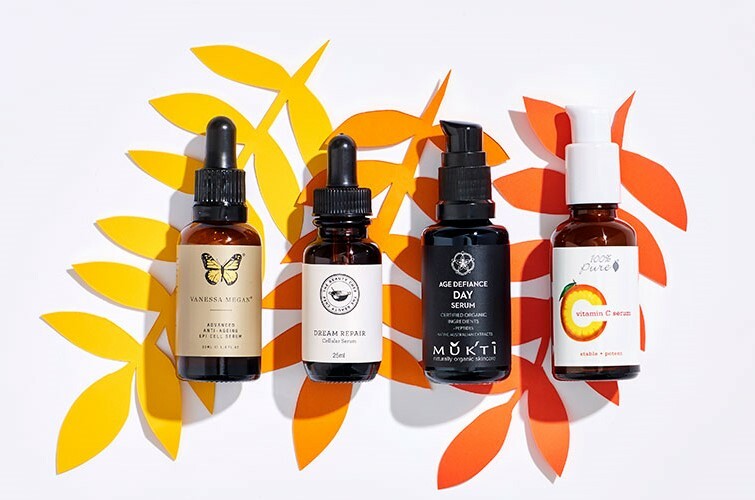 Have natural skincare and organic ingredients always been a part of your life? Yes, I grew up with very environmentally conscious parents. My mum has always used organic and natural skincare and I always loved the smell of lavender or rosemary oil. How long have you been formulating skincare? From the idea till the actual finished product it took me about 4 years. First, I did a course in London on how to make homemade organic skincare. It was a great course which ran every Saturday and at that time I just finished filming a very long job in Namibia, so I knew I will definitely be back in London for a while. After the course, I tried to find a good lab in the UK which could turn my homemade products into something more professional. We tested and changed the products for quite a long time and the lab was extremely helpful in deciding to make the right changes. 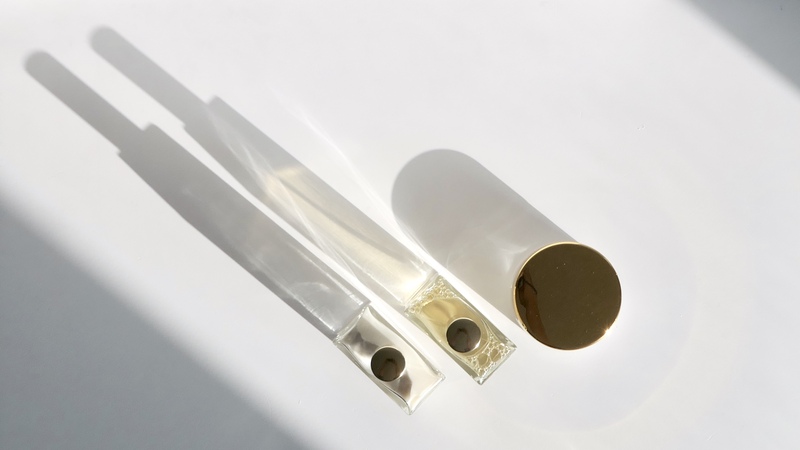 We know you personally are working hard to turn the film industry in a more eco and mindful direction; have you seen the trends around skincare and makeup change since you began working in the industry? It’s a very slow process. In the film industry we travel a lot, so most make-up artists prefer plastic to glass as its lighter and can’t break. But plastic takes up to 400 years to degrade and 91% of plastic isn’t recycled. So, I am trying to convince make-up artists that that little inconvenience of the bit more weight in their make-up kit should be worth it. Ideally I’d love to offer refills which would be even better, but as a small start-up I am financially not yet in the position to make all the little changes I would like to do. Another problem I see in our industry is the masses amounts of cotton tips we use. It would be so amazing if we could change the plastic ones to the wood ones but yet again- they’re harder to get and more expensive. But on a positive note- most productions now give out reusable water bottles so the crew can refill their bottles and we don’t need to use so many small plastic bottles. So that’s a small step in the right direction I guess. Food is actually the biggest problem in the film industry I think. It’s very hard to eat healthy as we work long hours (average day in the hair and make-up department is about 14 hours) and we have to rely on catering. So, to eat healthy you have to make a real effort and that’s hard when you’re tired. As a skincare routine I would always recommend to cleanse your face no matter how tired you are! We work a lot on sets which are dusty and dirty or they use a lot of SFX smoke which loves to sit in your pores. So, its extra important to cleanse your face after a long day on set so the dirt can’t build up and clog your pores. Any products with lavender oil are ideal (if you’re not allergic to it) as lavender oil is quite calming. A little birdy told me that you are working on the set of Game of Thrones, do you have a favourite actor or actress that you love working with? I’ve been working as a hair and make-up artist now for about 17 years and I have to say the cast on GoT is probably one of the nicest cast I’ve worked with. Of course, you become closer to some cast then others (especially if you look after them on the job) but I can honestly say I really like them all. 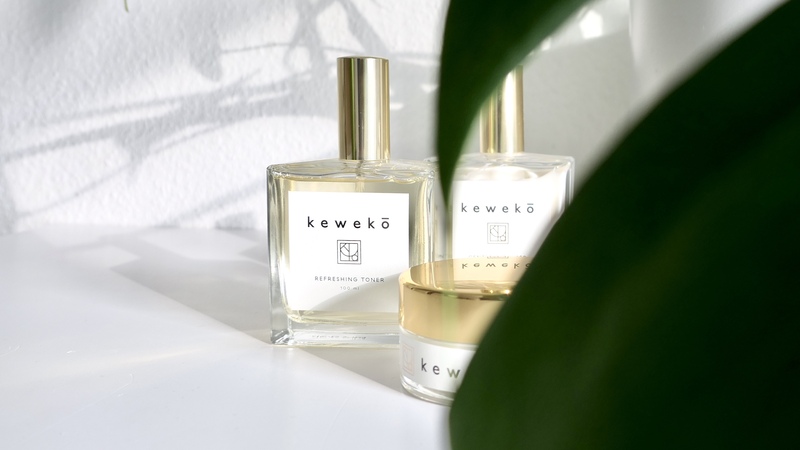 Maybe a tough one, but what is your favourite KEWEKŌ Product? Hmmm that’s a tricky one as the products all work so well together and they are all great for different reasons. But in summer I think I couldn’t live without the refreshing toner! It’s even nicer when it comes straight from the fridge. And actors love it as you can lightly spritz it on their skin throughout the day. It’s my travel buddy on all work or holiday flights. What’s next for KEWEKŌ? Anything on the horizon that you can share? 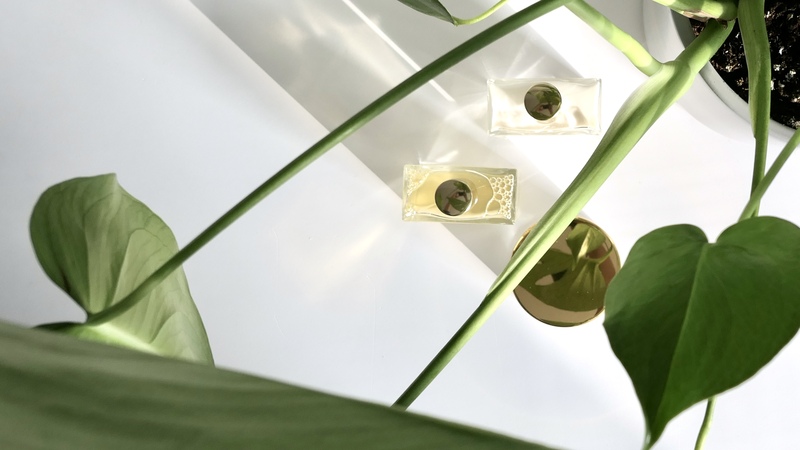 I only launched one year ago so I am still trying to find my feet and establish myself, but I’ll see how the next years go and eventually id love to extend the range and make small changes to the packaging to make it even more sustainable. But I am just a small start-up so I need to take it in small steps. Do you have a skincare or beauty tip that you can share? So glad you enjoyed it! and yes! How beautiful do those products look on a bathroom shelf! I love this! I love how it makes the brands so personal to us! I’d love to try her products if they’re available in the US.